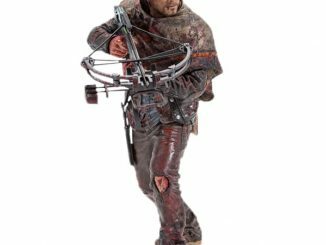 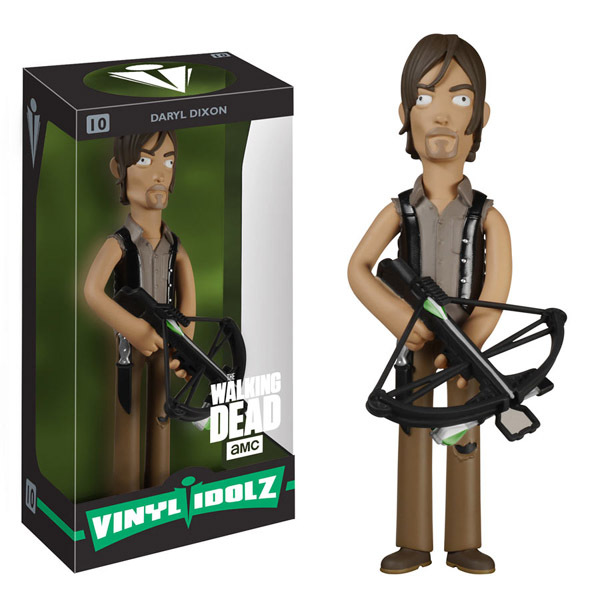 The Walking Dead Daryl Dixon Vinyl Idolz Figure has his crossbow loaded and he’s ready to get stabby with the zombies. 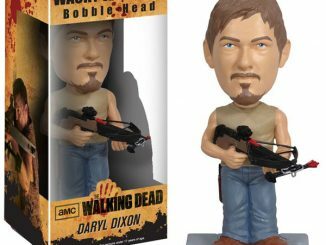 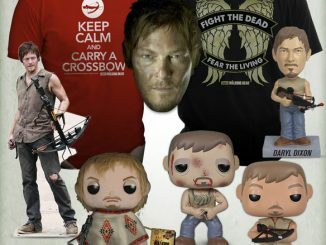 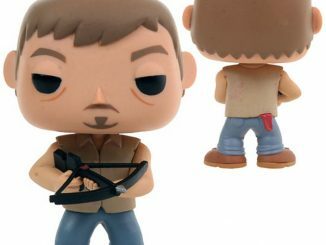 With a tiny arrow loaded in his tiny crossbow and a knife hanging at his hip, Daryl Dixon looks like a champ even when in cute Vinyl Idolz form. 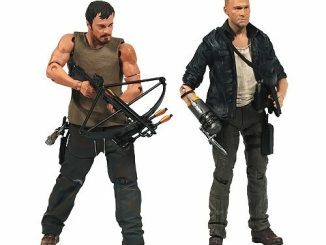 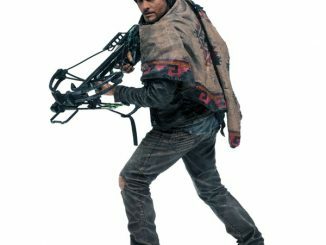 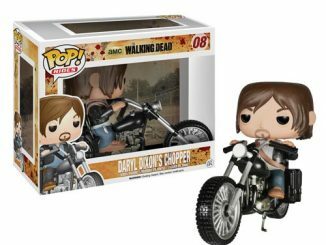 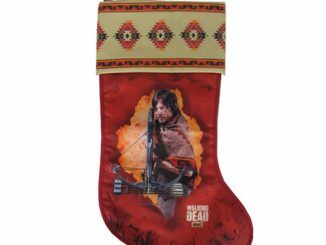 The figure stands approximately 8-inches-tall and has distinctive features like Daryl’s biker vest and his hair swooping down across his forehead. 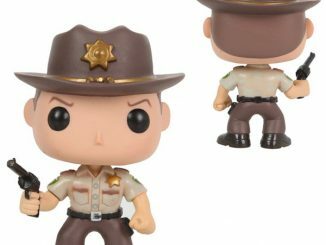 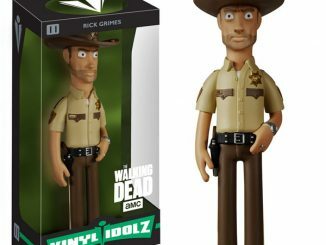 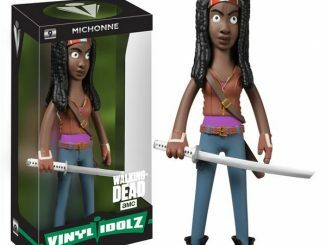 Let him join forces with The Walking Dead Rick Grimes Vinyl Idolz Figure to rule the zombie apocalypse. 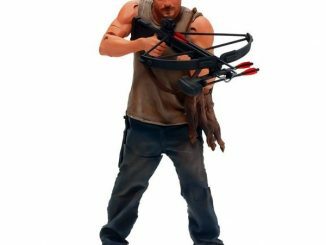 The Walking Dead Daryl Dixon Vinyl Idolz Figure will be available October 2015 but it can be pre-ordered now for $19.99 at Entertainment Earth.